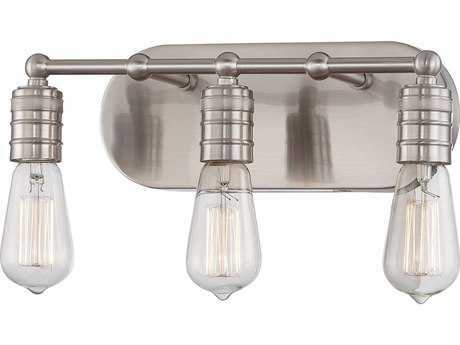 Since industrial design follows a specific theme that possesses modern charm and presents a fusion of the old and the new, it is only fitting that light fixtures should follow the same theme as well. 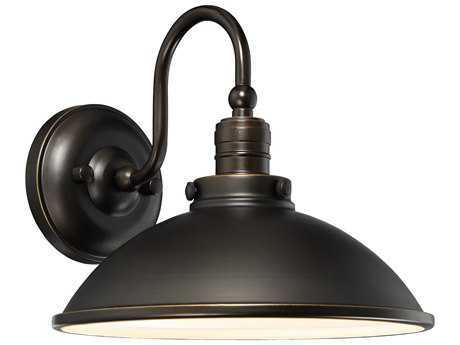 For empty walls, industrial wall lights can transform a warehouse ambiance, turning it into an elegant home that you can live in and even proudly show off to family and friends. 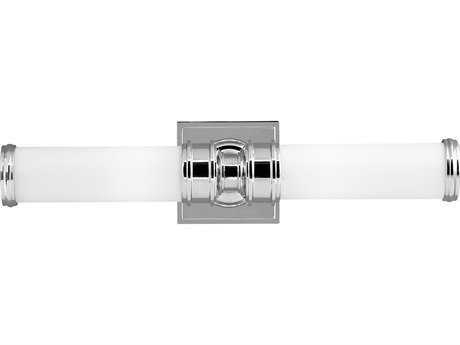 From permanent residences to commercial spaces, there is no denying their pull. 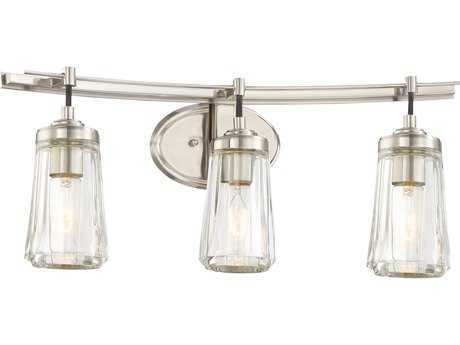 These can draw in spectators to admire their contemporary allure and stunning character; though modern with a dash of rustic properties, they are still regal and sophisticated. 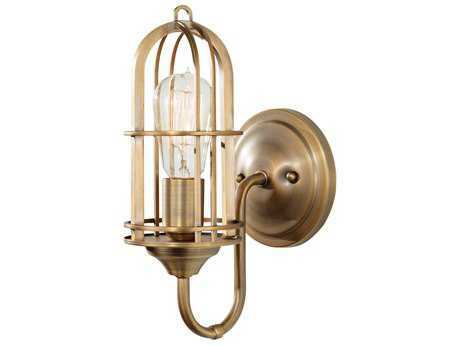 A hallway at a commercial establishment like a hotel or restaurant adorned with these decorative accents can invite more guests in and perhaps attract an even greater crowd to your business. 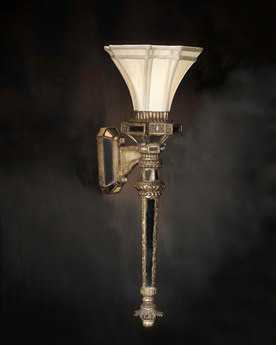 The possibilities are nearly endless when it comes to these one-of-a-kind, distinct sources of illumination. 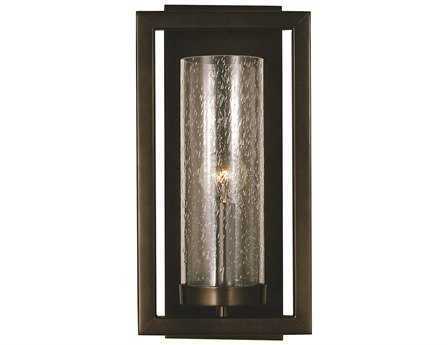 Discover all of the choices presented for you and enjoy the revelation of lighting in every corner of your home. 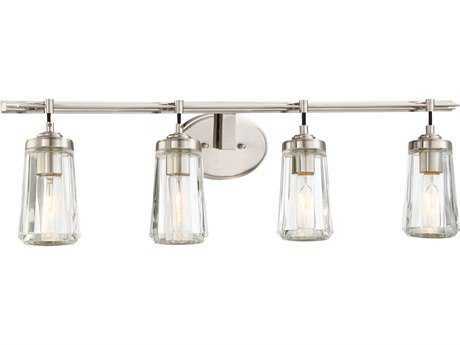 As the evolution of interior design continues to advance further and further each day, new styles and types of fixtures are introduced in order to meet trends and popular consumer demands. 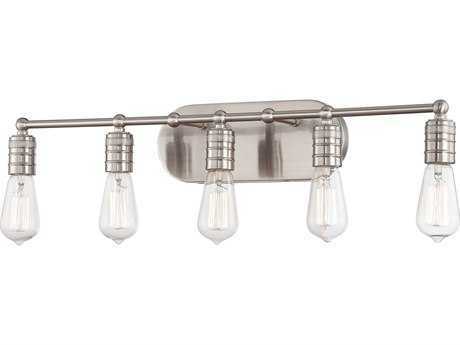 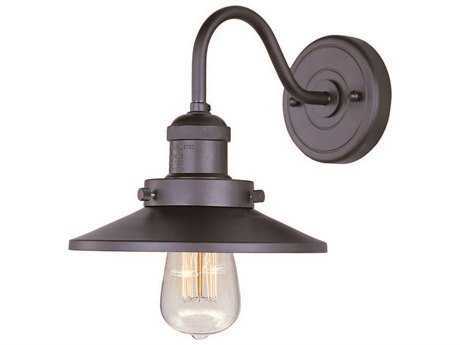 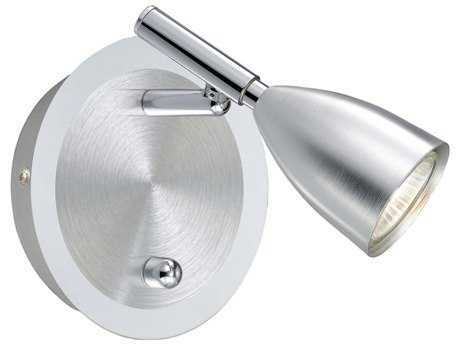 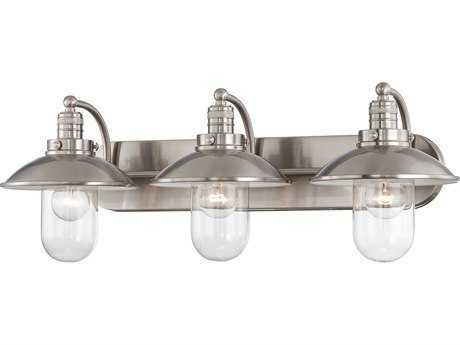 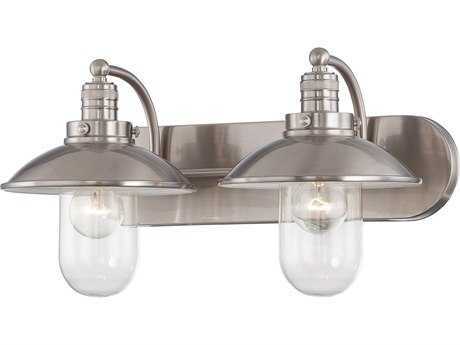 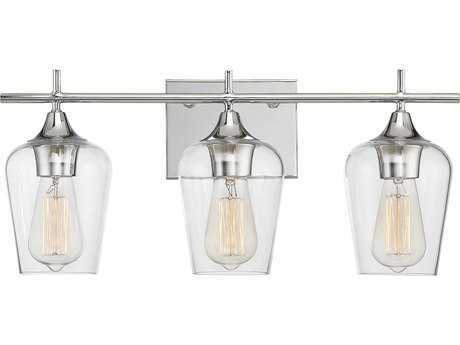 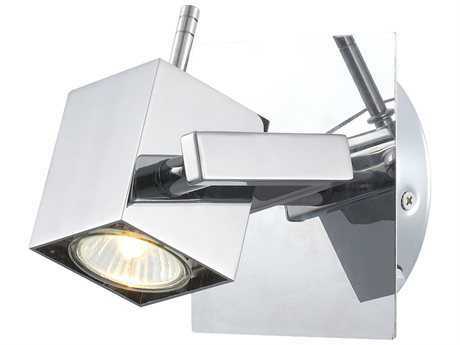 Thus, industrial wall lights are the perfect additions to have in any living space, regardless of decor type or taste. 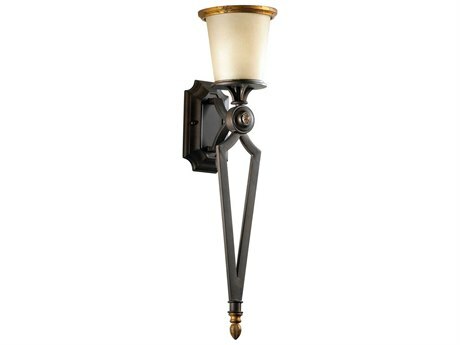 These are wonderful for lovers of everything art-deco, innovative, contemporary, and unique that keeps away from traditional design. 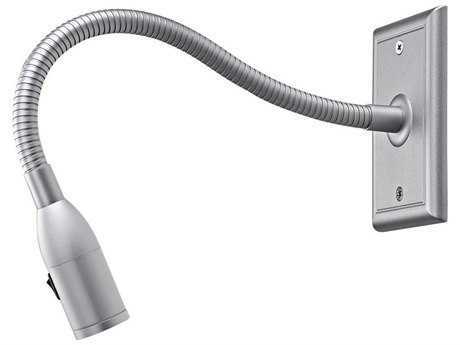 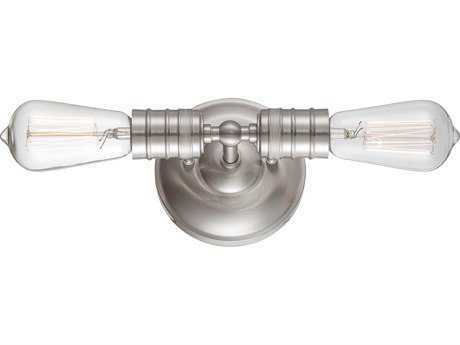 Though you’ll notice that some of these fixtures will have aspects or a few elements of traditional design, the majority of industrial wall lights at LuxeDecor will exhibit monochrome or minimalist themes. 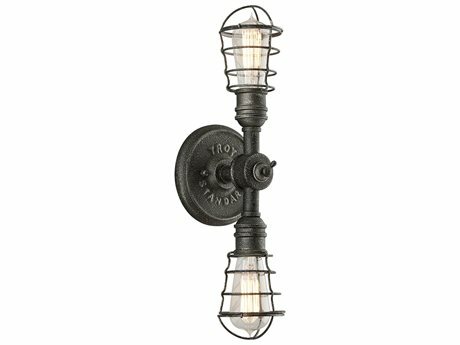 Thus, it is wise to consider a few things before introducing these unique fixtures into various rooms of your living space. 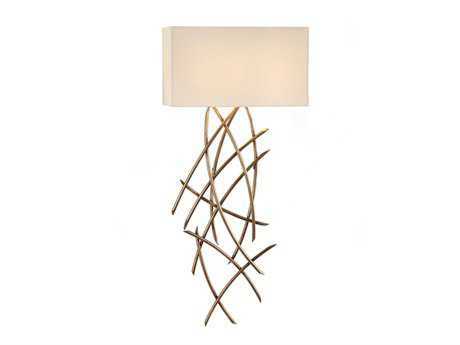 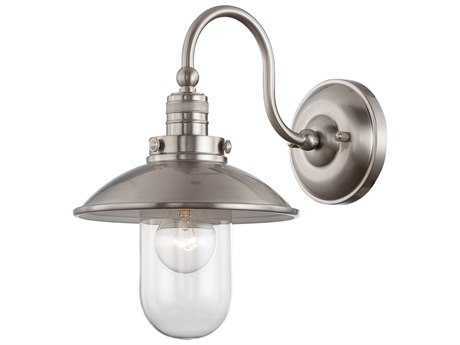 Begin by selecting a type; are you searching for wall sconces, vanity lights, swing arm lights or perhaps even picture lights? 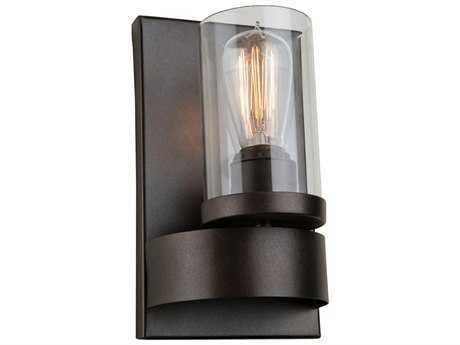 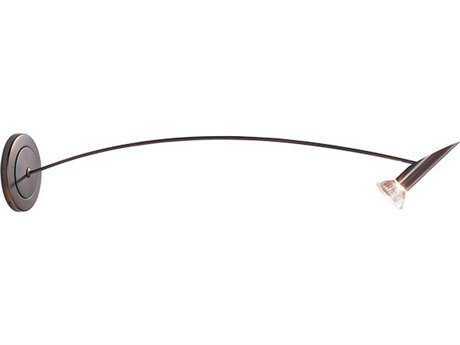 You’ll come to find that these are able to host anywhere from one to four bulbs and over depending on the model, which paves the way for many more options when decorating and furnishing every corner of your home. 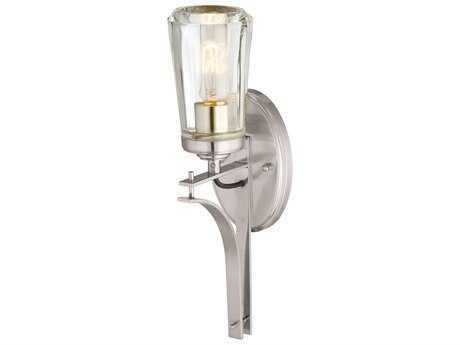 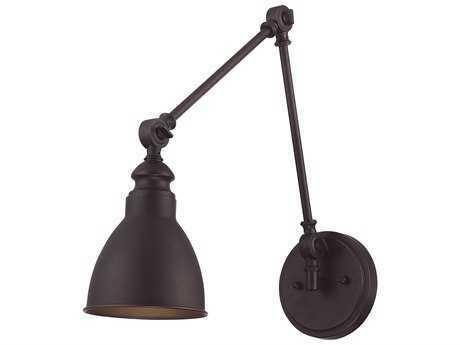 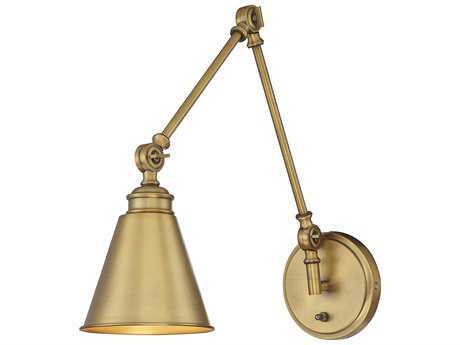 Find a designated area in your indoor space and make it stand out and come alive with industrial wall lights. 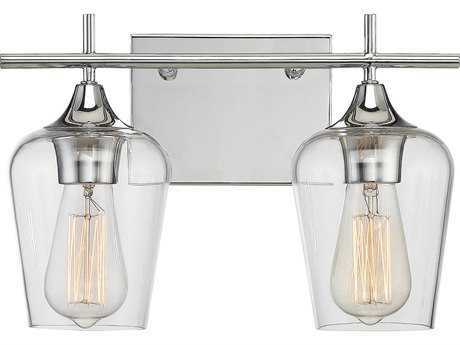 Once you introduce your new industrial wall mounted lights into your home, condo, or office, you will instantly notice the difference that these will bring to your setting, Enjoy the visual contemporary stimulation while utilizing the splendid functionality and diversity of your fixtures. 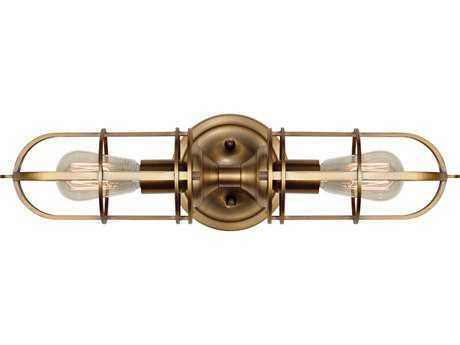 They will cast perfectly balanced illumination onto your work, studies, and lead the clear path ahead that is your hallway or corridor. 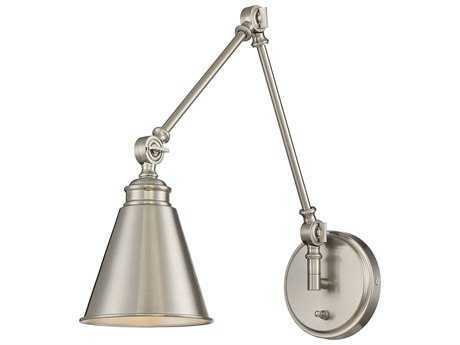 You can even utilize these as nightlights or have them mounted on top of your bedstand for a convenient and fashionable book light. 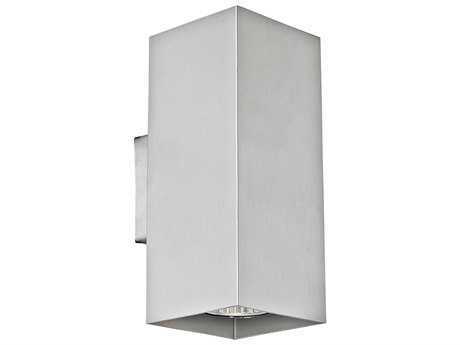 All industrial wall lights are available in numerous immaculate finishes that expose their true shine and captivation when placed in proper natural lighting. 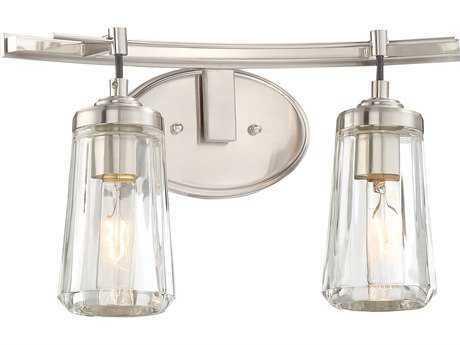 Browse through all of the experimental and gorgeous options that you and your home will gladly welcome with open arms and open doors.